The future of the J-1 Visa hangs in the balance, specifically, the Summer Camp Work Travel (SWT) and Camp Counselor visa programs. President Trump has signed a Presidential Executive Order that may radically reduce or eliminate the U.S. State Department’s J-1 Camp Counselor program and the SWT program. This would have a drastic impact – both educationally and operationally- on summer camps across the United States. 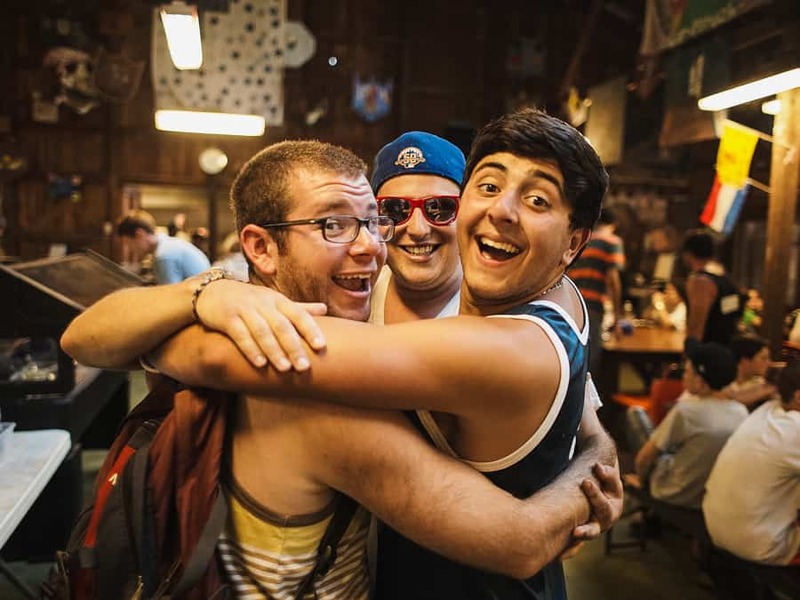 International staff is integral to the culture of Jewish camp. These wonderful team members make an impact on our campers — broadening horizons, sharing cultures, and adding new energy, languages and perspectives to our community. Join us in taking action to make sure this program is preserved. 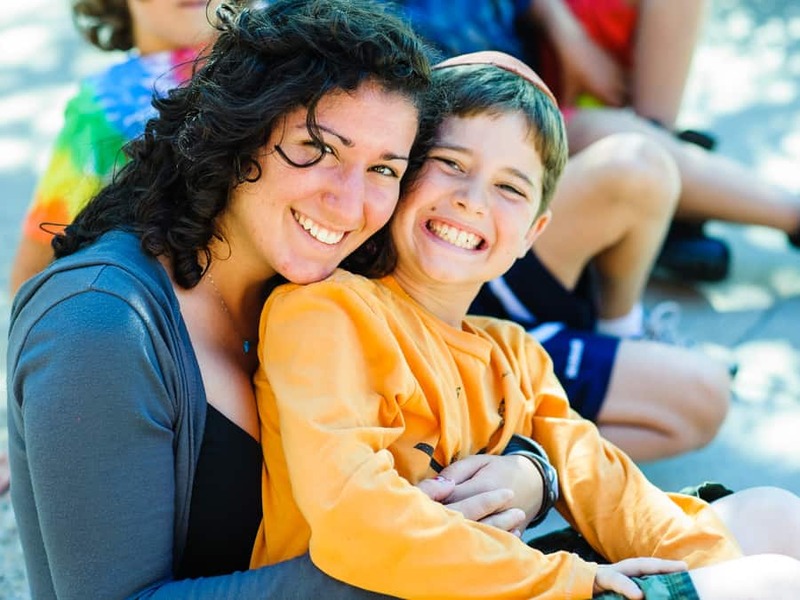 Foundation for Jewish Camp, with the support of major Jewish camp movements, this week sent a letter to President Trump asking him to preserve and maintain the U.S. State Department’s J-1 Visa Camp Counselor program and the use of the Summer Work Travel program by America’s summer camps. The letter, spearheaded by Jeremy J. Fingerman, CEO of Foundation for Jewish Camp, and Peter J. Weidhorn, is co-signed by the leadership of JCC Association of North America, the Union for Reform Judaism, National Ramah Commission, Habonim Dror North America, Association of Independent Jewish Camps, and Young Judaea Global.